The Seattle Bouldering Project – Progress Update! 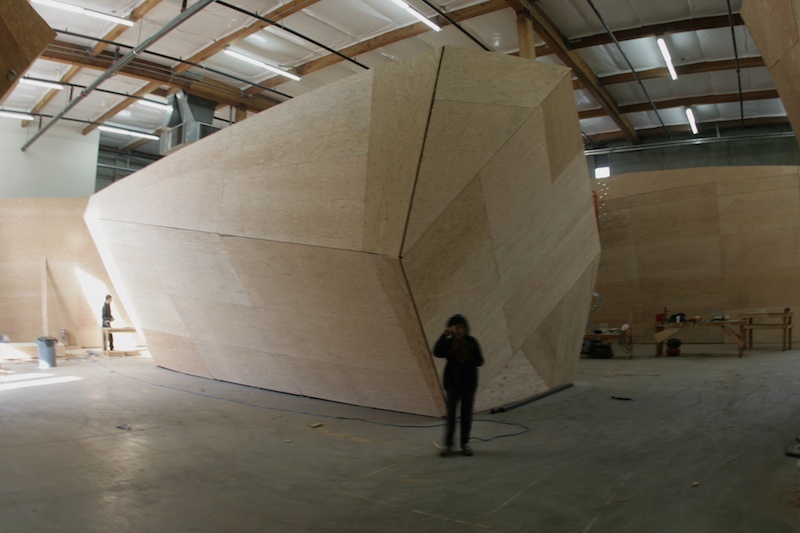 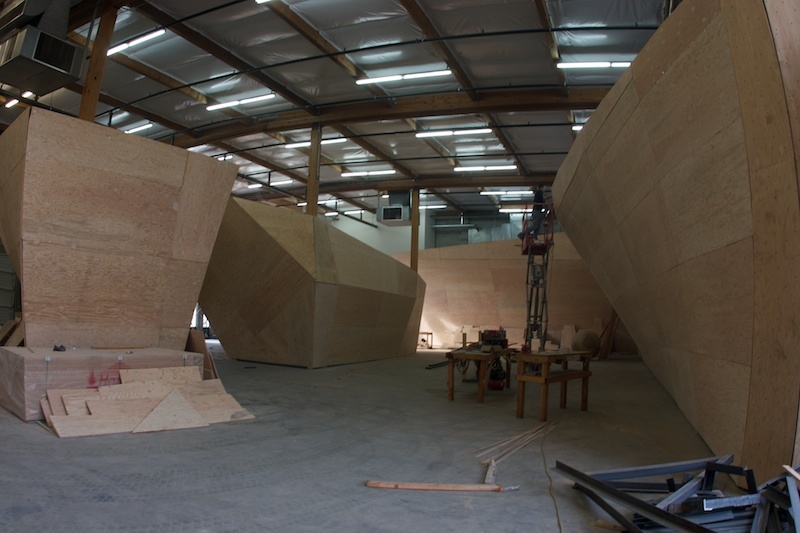 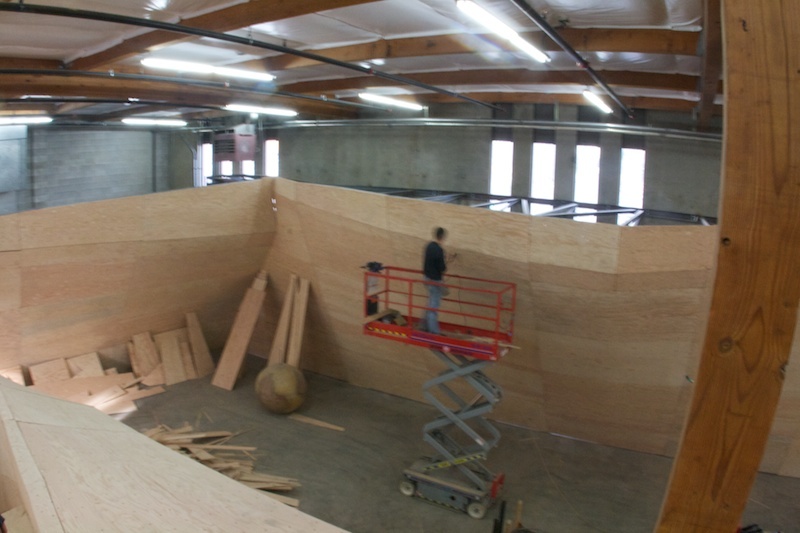 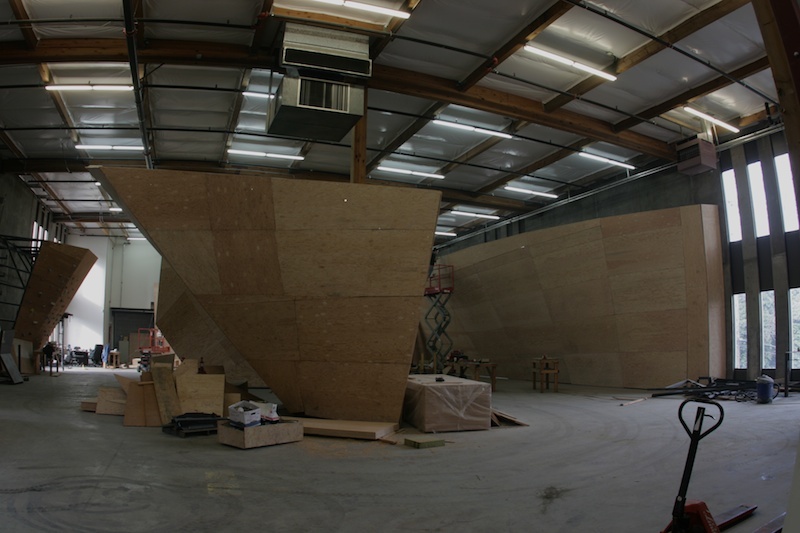 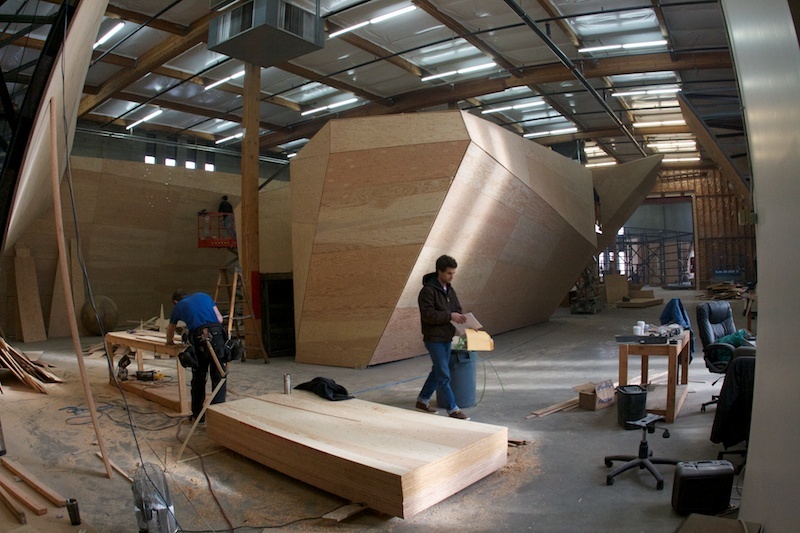 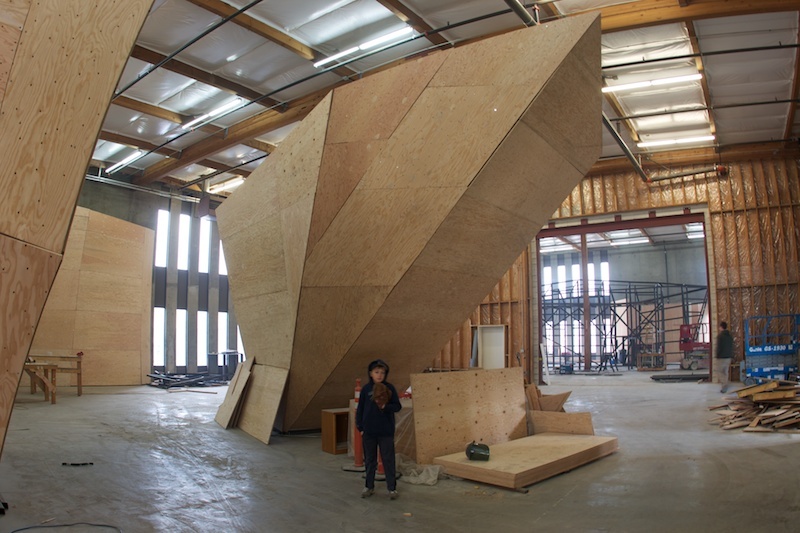 Ulee and I went down to the Seattle Bouldering project to see how things are coming along…..and MAN have they done some work down there! 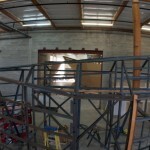 I’ll let the pictures speak for themselves, but things are definitely coming along. 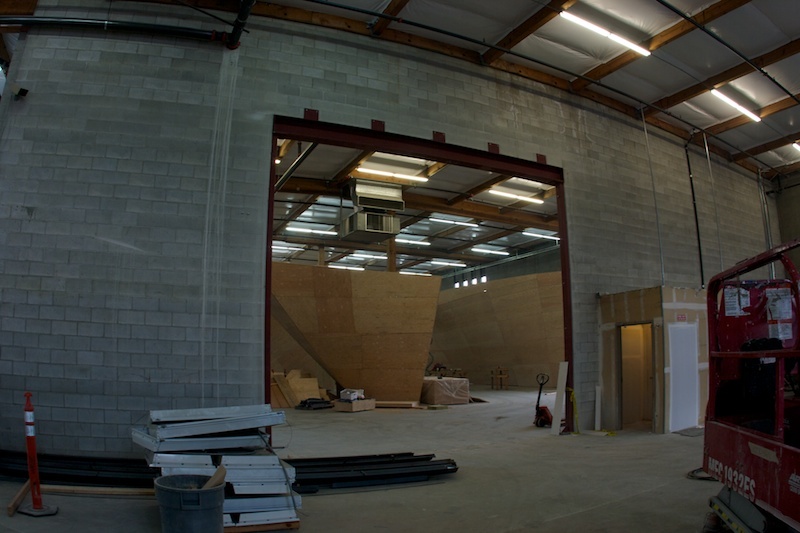 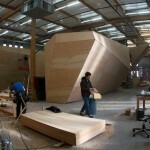 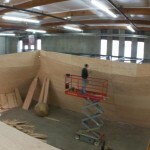 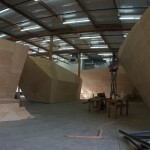 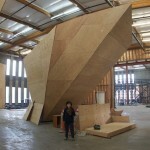 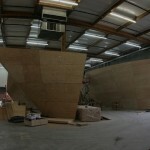 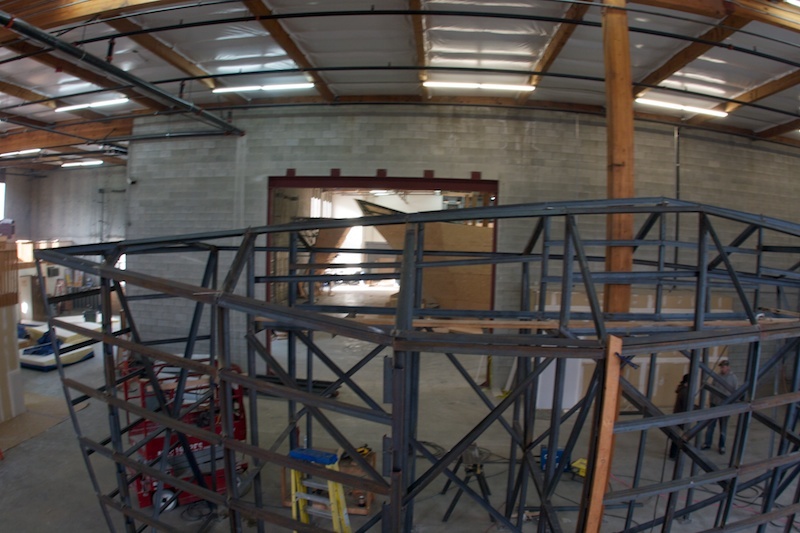 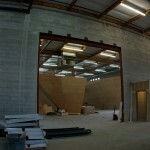 To stay abreast with the progress of this new climbing gym, visist their Facebook page here. 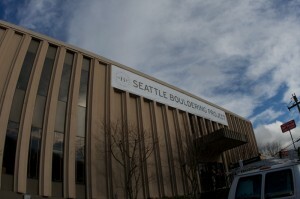 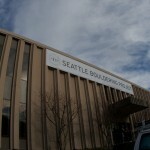 Also look for the launch of the Seattle Bouldering Project Website soon!